Whether you're a home or a business, you will benefit from Fire Safety Training. 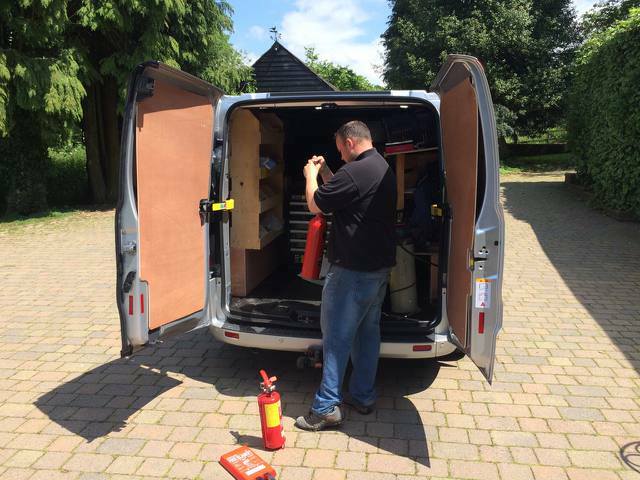 Arrange a visit with us and we will come to your premises and teach you the different types of Fire Extinguishers and how they are most effectively used. Depending on your requirements we can also arrange a live fire demo where participants can demonstrate their newly learnt fire safety skills.